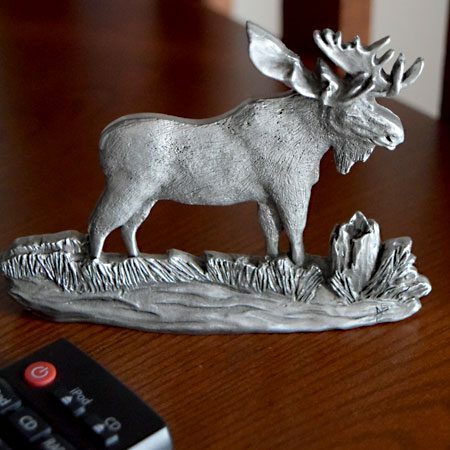 The Pewter North American Moose Shelf Accent gives any room the call of the wild. 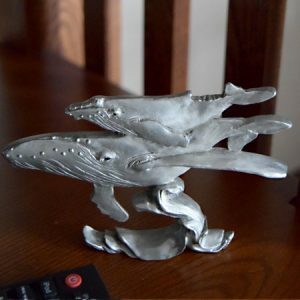 The realistic, highly detailed creature sits atop a shelf to take a peek at what’s below. 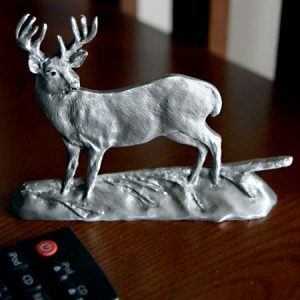 Place it on a mantel, shelf, or bookcase that provides a good lookout point for this majestic animal. 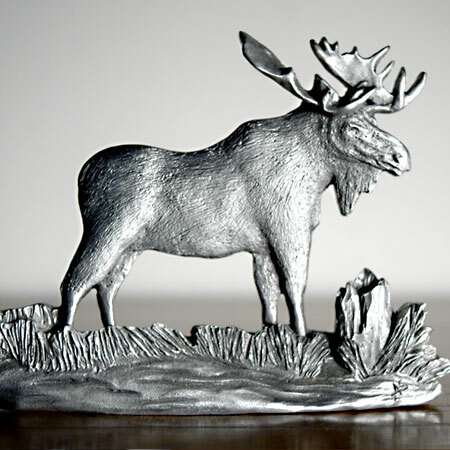 The Pewter North American Moose Shelf Accent gives any room the call of the wild. The realistic, highly detailed creature sits atop a shelf to take a peek at what’s below. Approx. 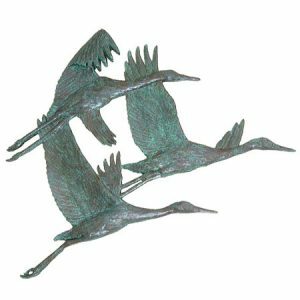 3″ tall x 4-1/2″ wide. 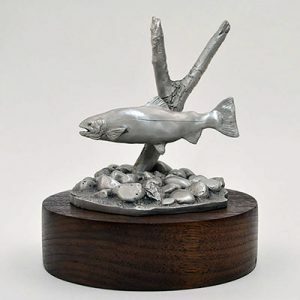 Hand cast in lead-free pewter. Artfully crafted and incredibly detailed!